KUALA LUMPUR, MALAYSIA - FEBRUARY 28, 2018: Time-lapse view of people visiting the petronas towers at night on February 28, 2018 in Kuala Lumpur, Malaysia. 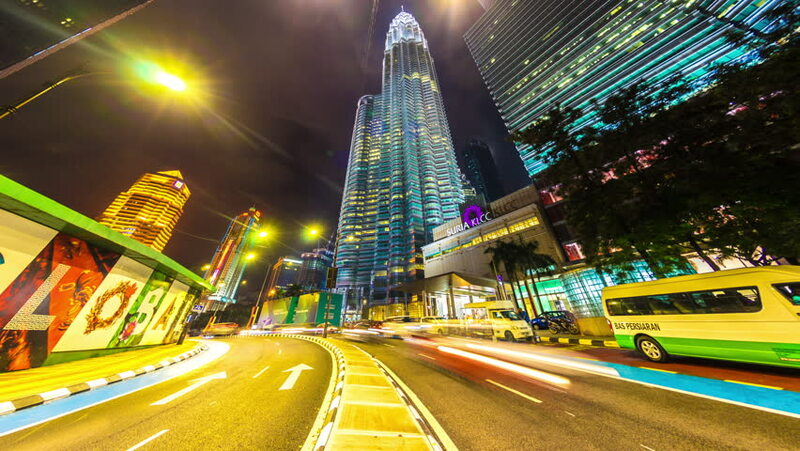 4k00:15KUALA LUMPUR, MALAYSIA - FEBRUARY 28, 2018: Time-lapse view of people visiting the petronas towers at night on February 28, 2018 in Kuala Lumpur, Malaysia. hd00:30TOKYO STATION, JAPAN - APRIL 5. Tokyo Station illuminated in special decoration to celebrate the blooming cherry blossoms in Tokyo. 4k00:15BANGKOK, THAILAND - CIRCA MARCH 2018: Time-lapse view on illuminated streets of the city as traffic passes by at night circa March, 2018 in Bangkok, Thailand. 4k00:13MANILA, PHILIPPINES - CIRCA MARCH 2018: Time-lapse view on daily life on the streets of the city as cars and pedestrians pass by during the night circa March, 2018 in Manila, Philippines.